Magic! Find out what kind of princess you are! Are you the Forest, the Fashion, the Sun, or the Snow princess? Or another princess among the 20 Princesses that the Mirror knows? And that’s not all! 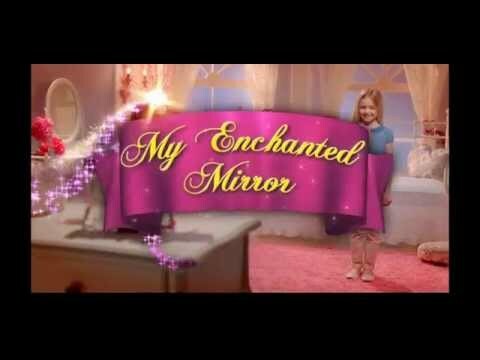 The Enchanted Mirror will answer your questions, like magic. If you ask it to, it can also play music and tell magical stories. An Interactive game with voice recognition.